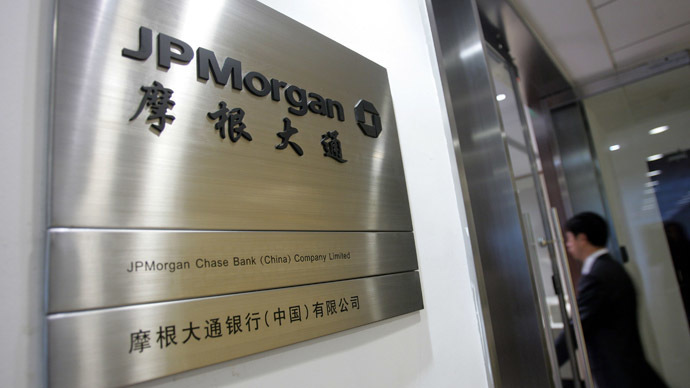 America’s biggest bank, JPMorgan Chase has quit work on a Chinese firm’s initial public offering over a probe that it may be part of a larger ‘jobs for contracts’ hiring scheme called 'elephant hunting', made famous in the 2000s. The bank has cut ties with Tianhe Chemicals, a Jinzhou-based lubricant additive supplier, over its $1 billion IPO, both Reuters and the FT report on Tuesday, citing sources with direct knowledge of the matter. At the center of the story is Joyce Wei, the daughter of Tianhe Chemicals Chairman Qi Wei, who worked at JPMorgan between January 2012 and August 2013, which multiple sources have confirmed. This is the second Chinese IPO the bank has dropped over the ‘princeling probe’ – the hiring of relatives of wealthy and prominent Chinese businessmen in an effort to win company contracts. 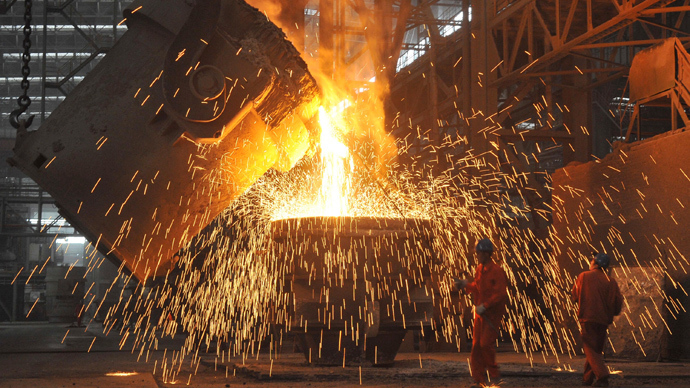 The Tianhe Chemicals IPO was slated for the second quarter of 2014. The term "elephant hunting" was first used to describe the situation where Wall Street firms sought to receive mandates to manage multi-billion dollar offerings of stock by China’s state-owned giants. 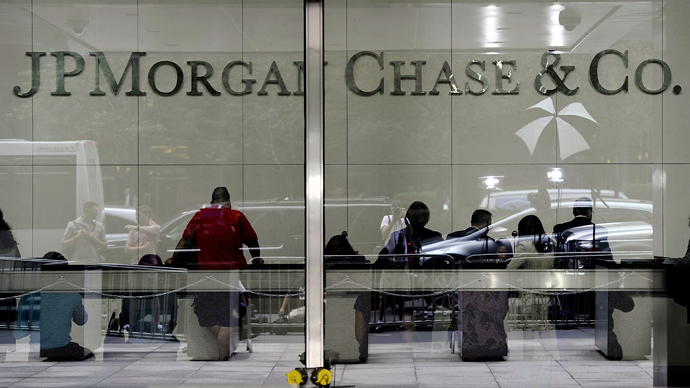 The practice of hiring politically connected Chinese employees to win contracts dates back to the early 2000s, but the US Securities and Exchange Commission and Department of Justice recently looked into two specific cases involving JPMorgan’s China group. US financial regulators instigated the probe in August 2013, after the bank hired the son of a former Chinese banking regulator, and then immediately won several contracts from the state-controlled China Everbright Group. JP Morgan reportedly had to step down as an underwriter of the Everbright Group's $3 billion listing. Another suspect was the daughter of a Chinese railway official who was accused of pocketing bribes in exchange for government contracts. In January 2014 , the bank agreed to pay $2.6 billion to the US government and to victims of Bernie Madoff's $17.3 billion Ponzi scheme. 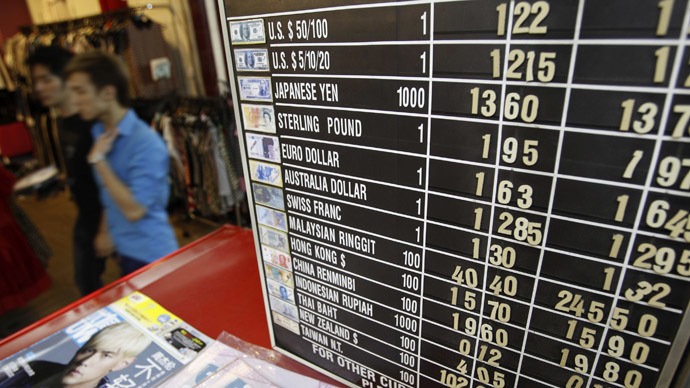 The next big case against the bank in 2014 could be the manipulation of currency and precious metals. Dozens of investigations against the bank, both by US and foreign regulatory authorizes, forced it to pay record-amounts of fines and settlements in 2013. The bank was slapped with a $13 billion fine in December for its role in America’s sub-prime mortgage crisis, and earlier handed over $6.2 billion over the Libor-rigging scandal. On top of that, the bank settled cases over energy manipulation and probes by the New York Attorney General for selling bad securities worth up to $22.5 billion. Since the beginning of the US financial crisis, the bank is estimated to have paid out $30 billion in legal fines. 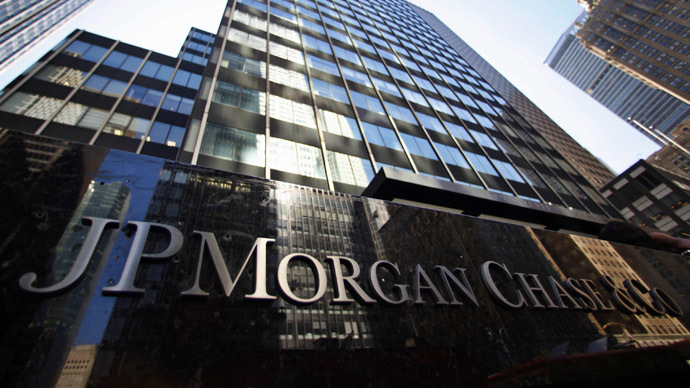 JP Morgan's annual profits average $20 billion per year.